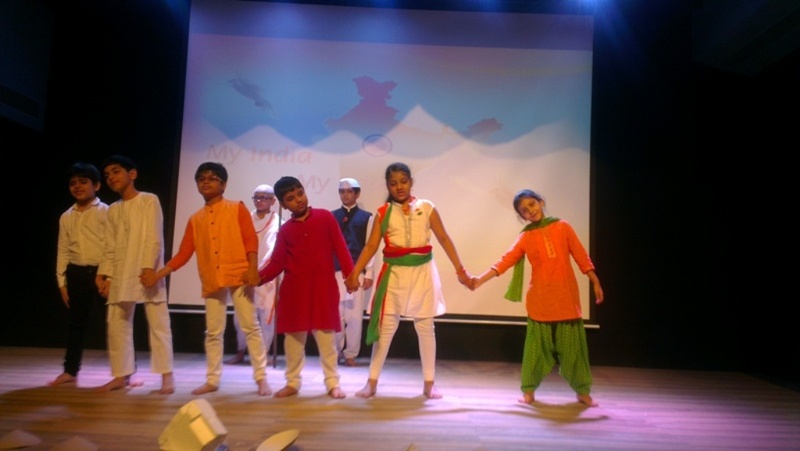 Gaiety and patriotic fervour marked 70th Independence Day celebration at Witty International School, Pawan Baug on 12th August, 2016. 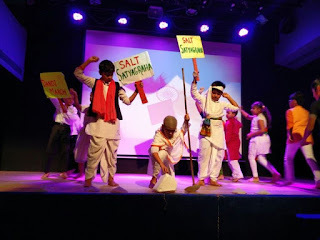 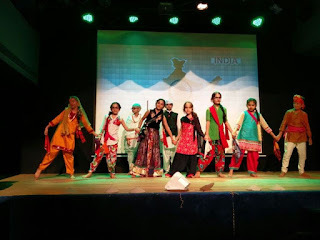 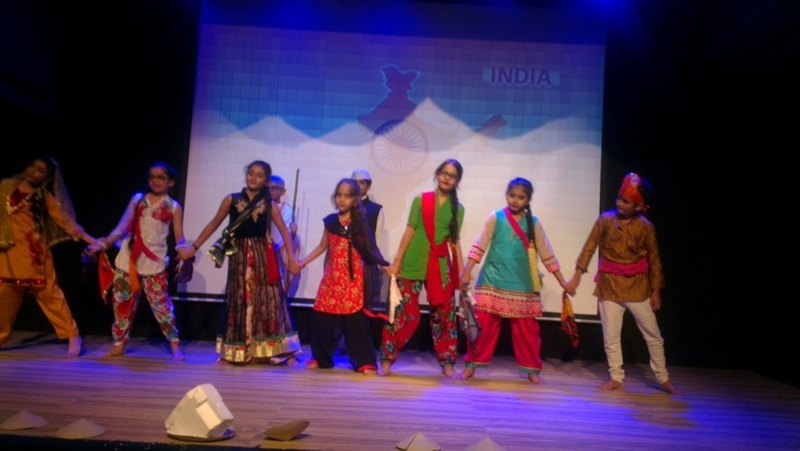 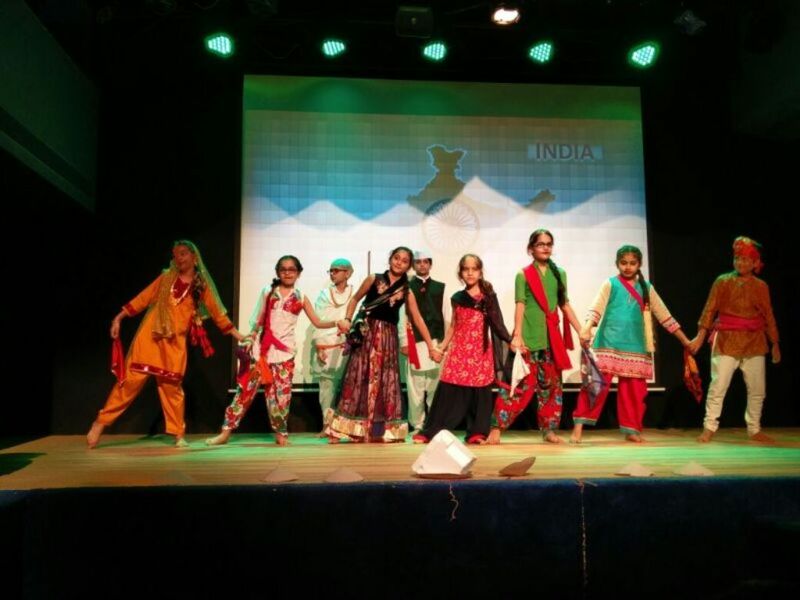 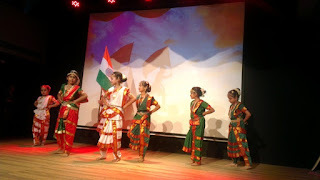 Students of Primary Section organised a cultural programme which included beautiful dance performances, speeches and motivational songs as the highlights of the celebration. The programme began with the views on the significance of the day through a speech delivered by the Wittians. 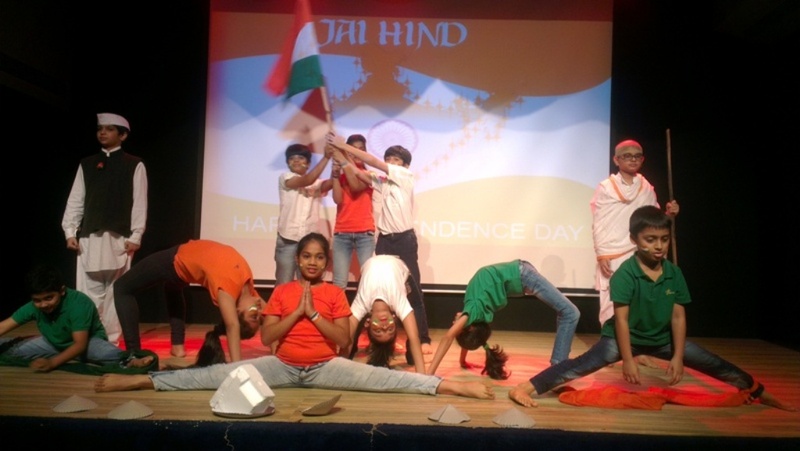 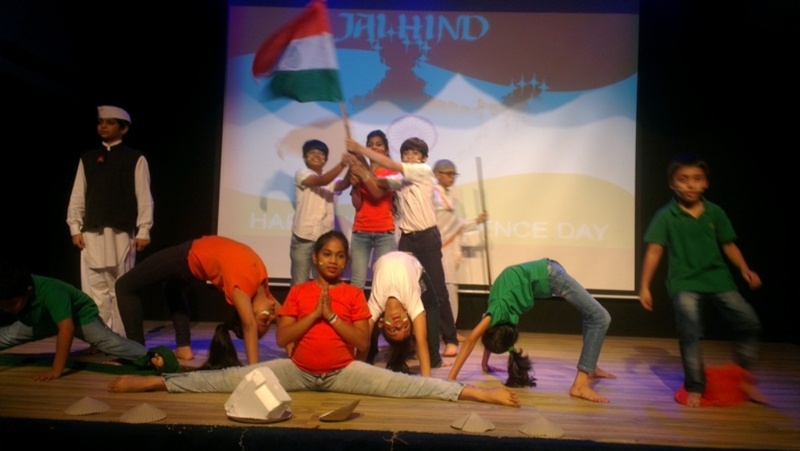 To keep alive the flame of patriotism, the students performed a spectacular patriotic welcome dance which enthralled the onlookers. 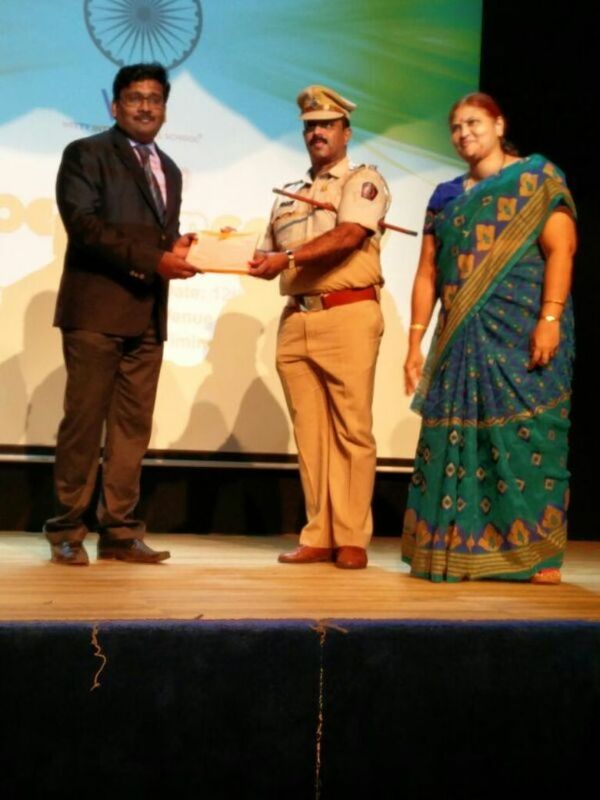 Our honourable Principal Bijo Kurian welcomed the gathering and introduced the Guest of Honour for the day, ACP Suresh Shinde. 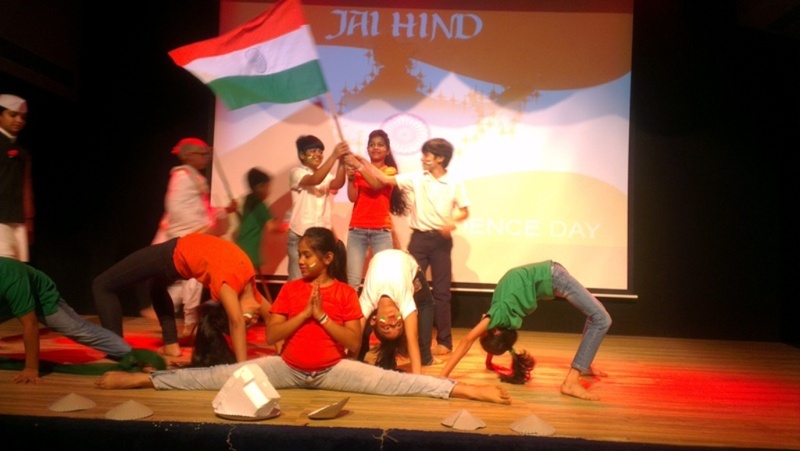 Mr. Bijo Kurian addressed the students that patriotism is a national feeling which should be in the hearts of every citizen; not only on this day but everyday of your life. The Guest of Honour, ACP Suresh Shinde reiterated the values that students should develop to bloom as worthy citizens of India. 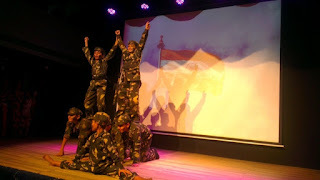 He rightly said, “Our country which was under the foreign powers for centuries is now free and has a vision of becoming a super power because of the sacrifices of the martyrs and the army.” He also called the youth as the wealth and the hope of the nation who will lead the country and make it a great nation of the world. Students had an interactive session with him as he answered their questions and quenched their curiosity about his achievements and struggles. 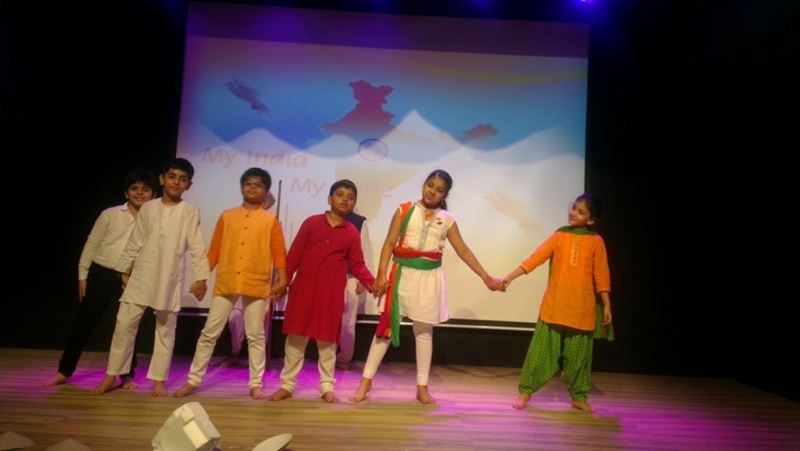 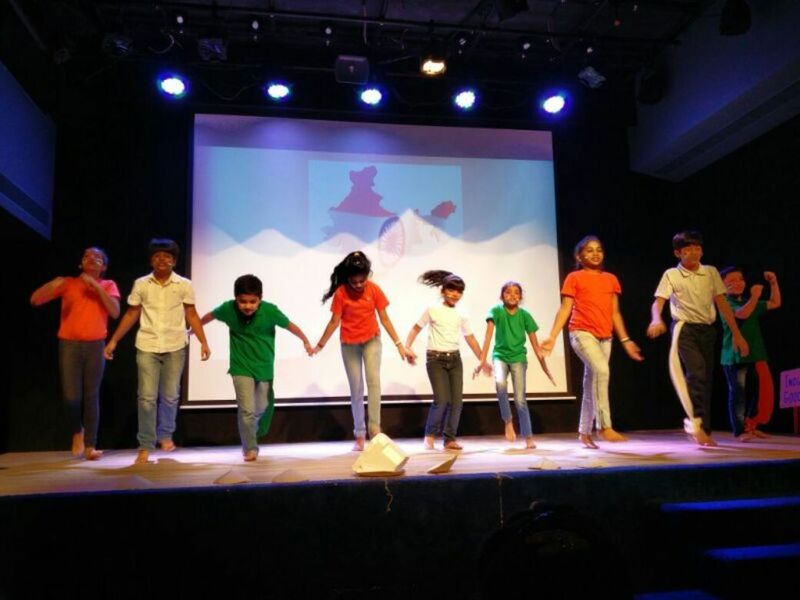 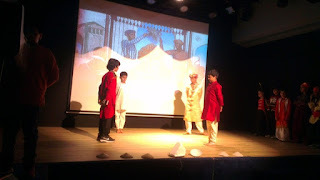 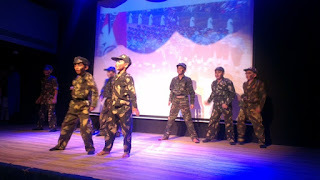 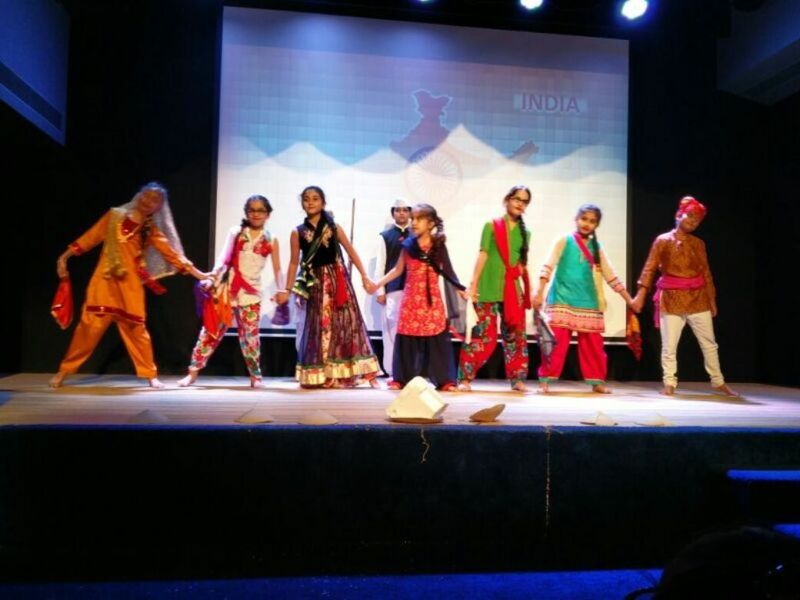 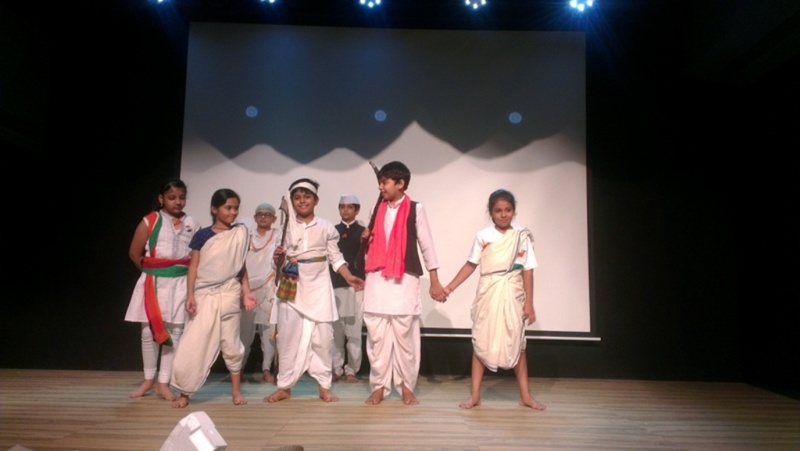 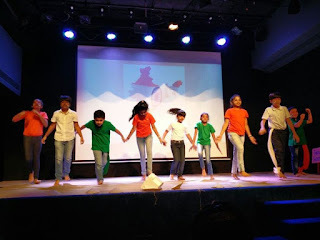 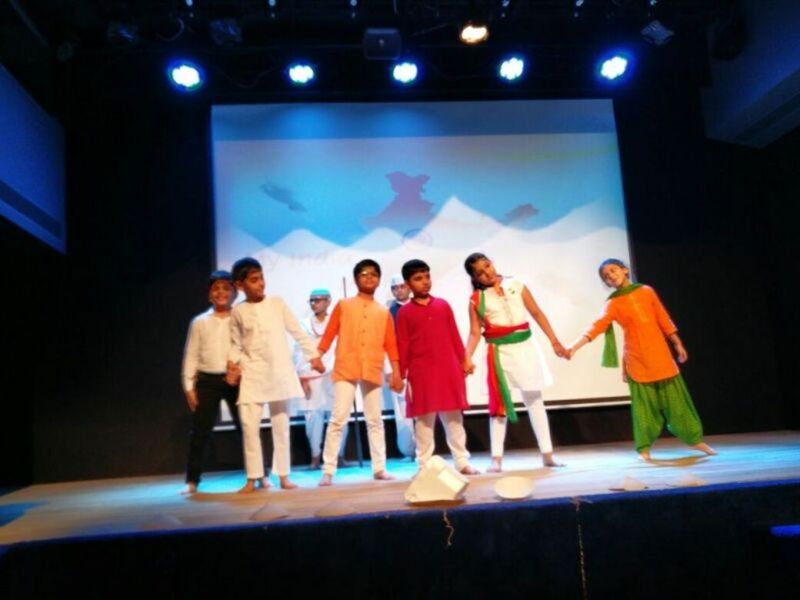 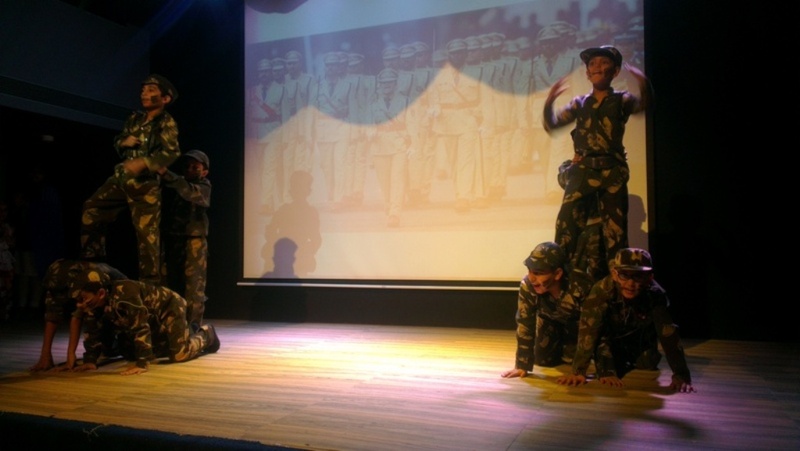 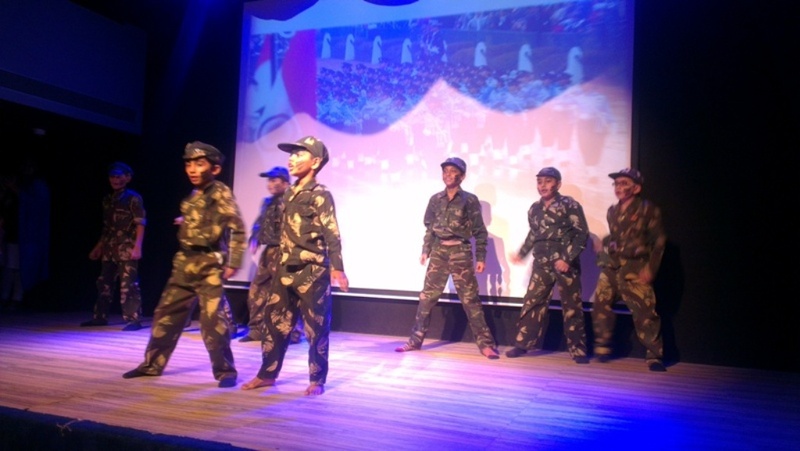 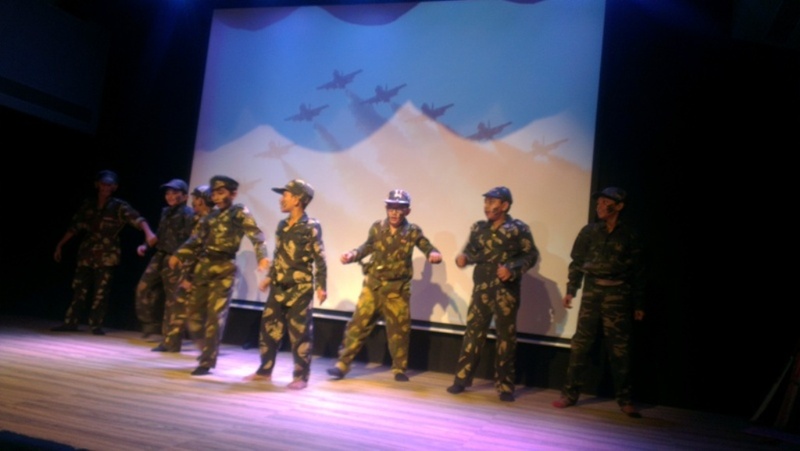 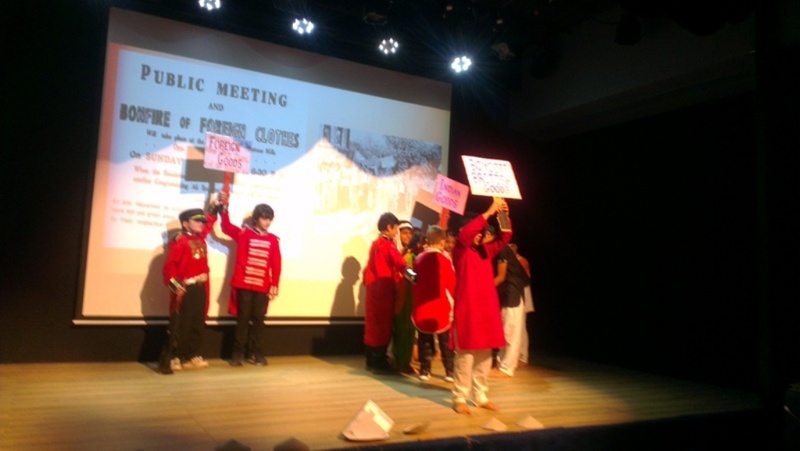 This inspirational session was followed by Fashion Show presented by the students of Grade 1 which paid tribute to the patriots and martyrs who laid down their lives in the freedom struggle. 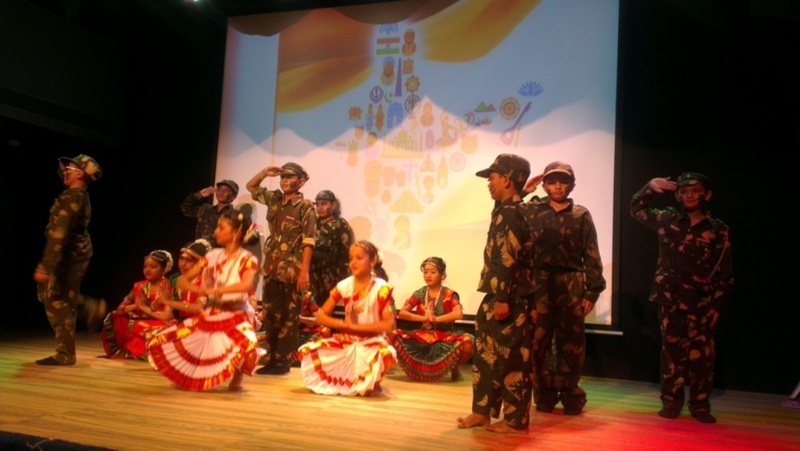 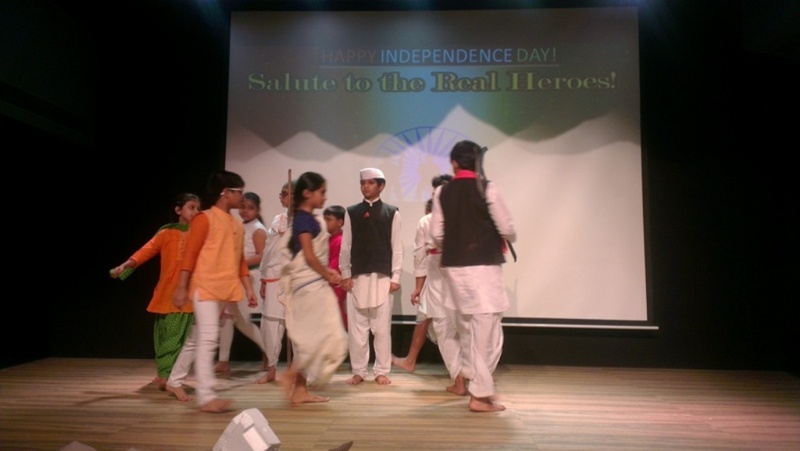 Students' choir presented a melodious patriotic song on this occasion with enthusiasm and zeal. 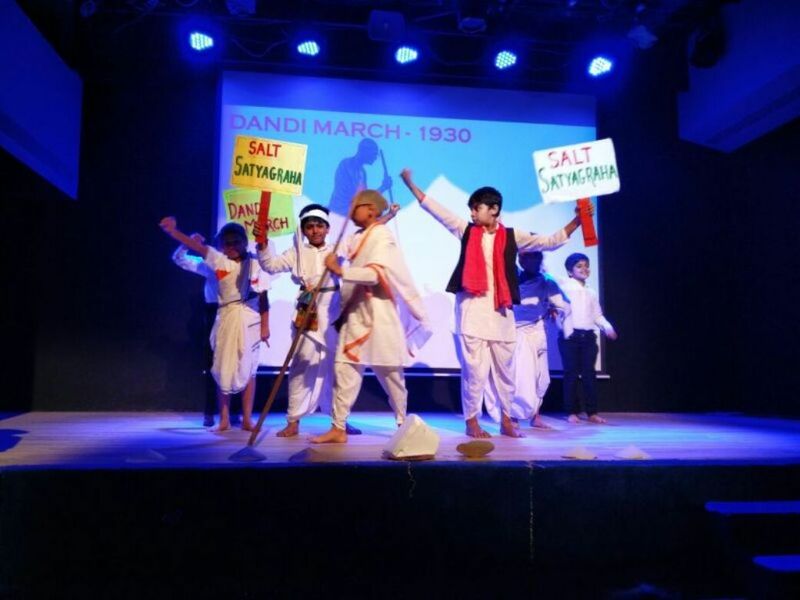 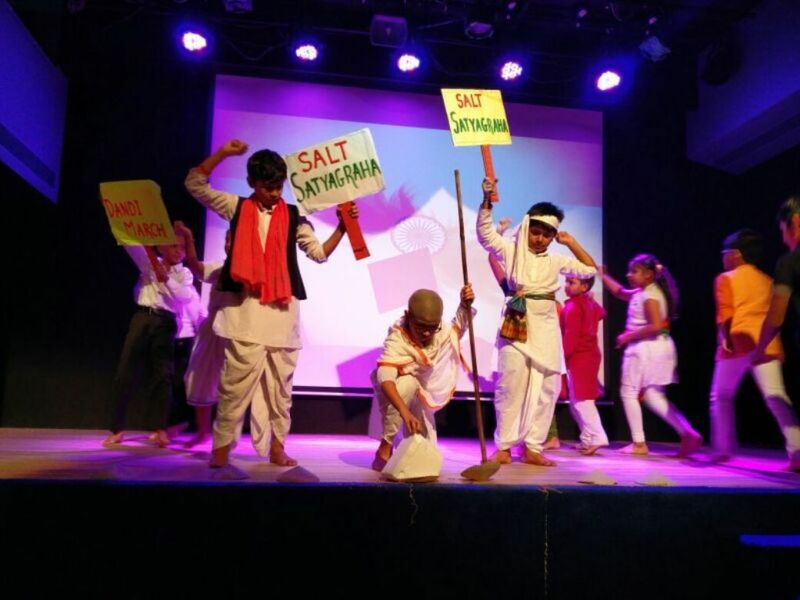 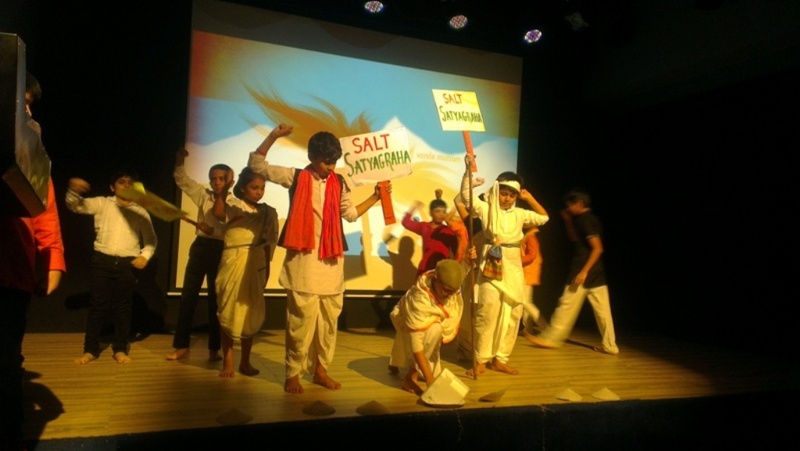 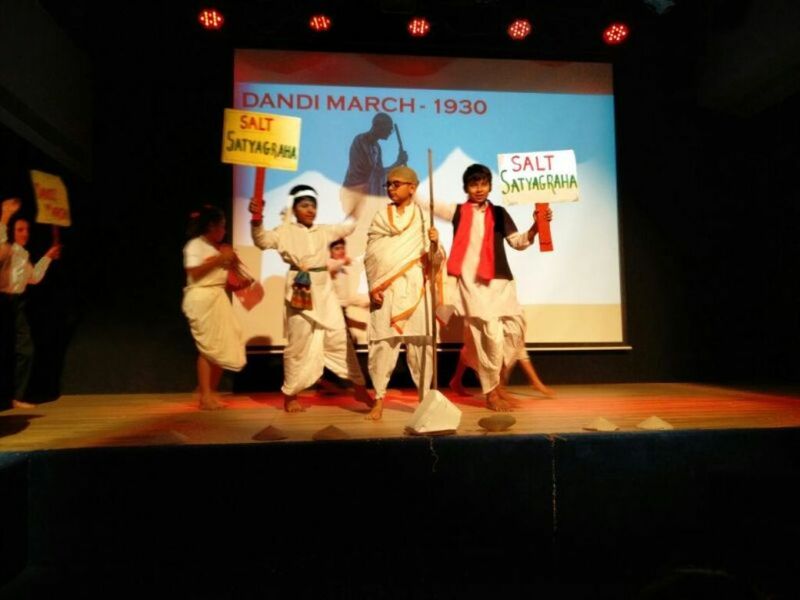 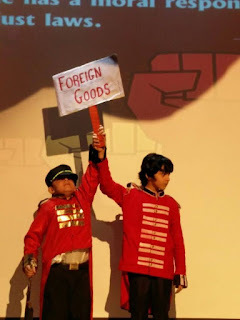 The skits depicted the struggle of the freedom fighters like Gandhiji and Nehruji’s role in attaining freedom for our country. They were seamless performances and the message of Independence went out loud and clear. 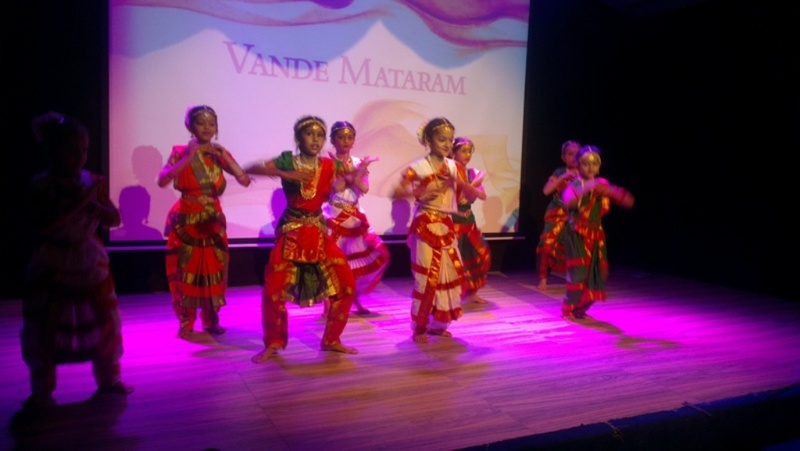 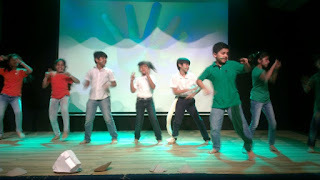 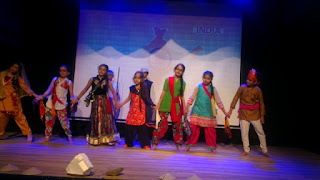 Dance performances depicted the unity in diversity of the country. 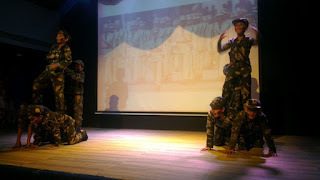 Wittians were well prepared and carried themselves well on stage. The programme concluded with the Vote of Thanks and National Anthem. 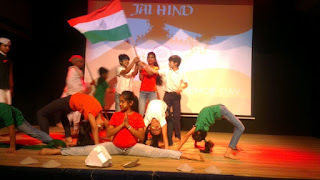 Indeed, it was a day of joy, a day to love and respect our country and make it a better place for Indians to live and experience the freedom, peace and unity in diversity.